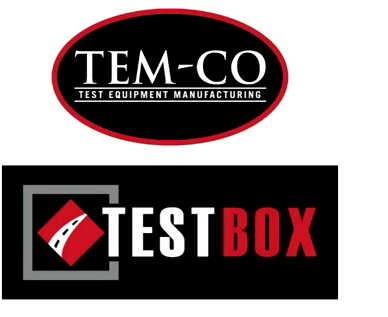 TestBox by TEM-CO | The diagnostic tool for heavy equipment. TestBox can directly diagnose transmission problems for on- and off-highway vehicles – and verify whether a transmission is performing properly – by measuring sensors and solenoids, displaying the results on an easy-to-read screen. If the issue is due to bad sensors, connectors, harnesses or solenoids, TestBox allows the operator to override the OEM controls to the transmission and move stalled heavy equipment off the road or to a nearby garage, saving time and money. 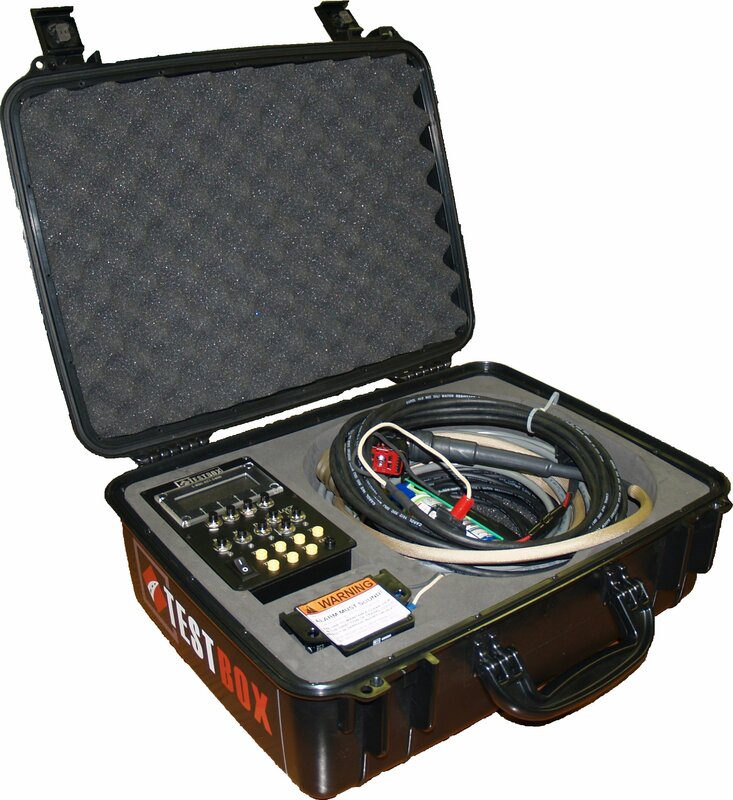 Rather than testing transmission sensors individually from beneath the vehicle, TestBox, via a single connector, is a diagnostic tool that provides comprehensive data on each sensor, which can be crosschecked with a manual to determine whether the sensor is good or bad. 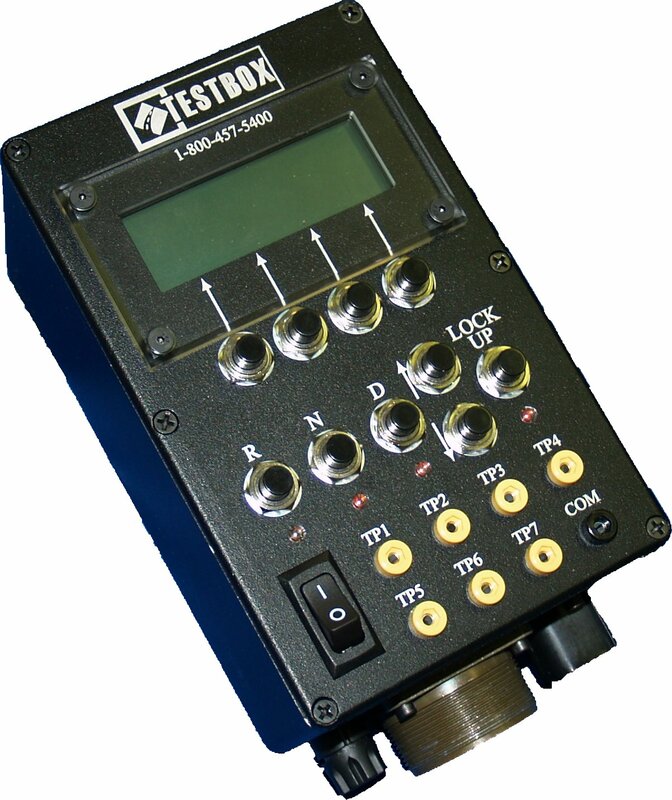 TestBox is configurable to a range of transmissions, both on-highway and off-highway. 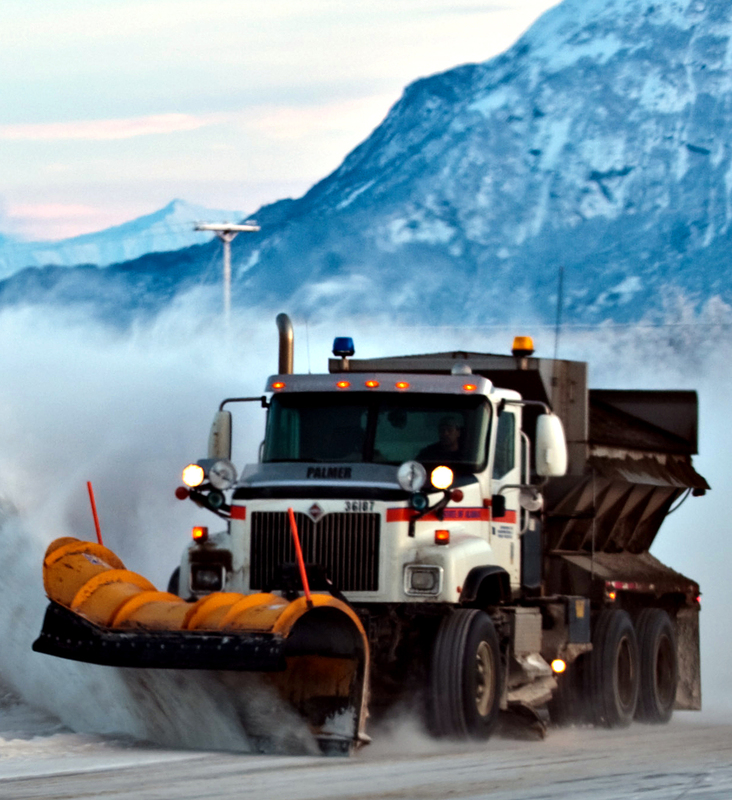 These include heavy equipment for mining and construction as well as haul trucks, mobile hydraulic cranes, fleet vehicles and municipal vehicles such as garbage trucks and snow plows. TestBox was developed by the Test Equipment Manufacturing Company (TEM-CO), a subsidiary of Centranz, a leading off-highway transmission remanufacturer for 40 years. TestBox provides an innovative, cost-effective solution to the significant problem of diagnosing and moving disabled heavy equipment. As a member of the Blue Springs Public Works’ fleet maintenance division, I am writing this letter as a testimonial to the great value and benefit TestBox has to offer the City of Blue Springs. On April 25, 2011, the City of Blue Springs requested the assistance of Mr. Ellis Gorden, president of Centranz and Test Equipment Manufacturing Company (TEM-CO). Mr. Gorden came to our location and evaluated our 1995 GMC 2 ½ ton snowplow that we were unable to move or operate. Upon arriving on site, Mr. Gorden installed TestBox, a diagnostic tool that was able to immediately diagnose the transmission. The TestBox verified the transmission to be electronically sound, which confirmed the problem was not in the transmission but elsewhere in the truck. The TestBox proved to be extremely valuable in this situation because it allowed us to drive the truck 30 miles away for electrical repair. We were very impressed by the TestBox and the “get home” capability it offered that, in this case, saved us a costly tow bill. I believe TestBox is a beneficial tool that has great potential to continue saving the City of Blue Springs money in future situations such as these. I was hopeful TEM-CO’s TestBox could be used on one of our truck-mounted cranes. This truck has a MD3060 Allison transmission that we could not get to run. It was explained to me that the TestBox is a diagnostic tool that works on many different makes and models of transmissions, including this truck’s transmission. The TestBox went through the automatic solenoid checks and shifted the transmission through its gears. Apparently, the transmission was working and the problem was coming from the truck’s electronics. With the TestBox, this non-operating truck was actually driven to a nearby crane shop, where they could fix it. TestBox was so helpful that we bought one in case it happens again.